Add some speed to your swing. 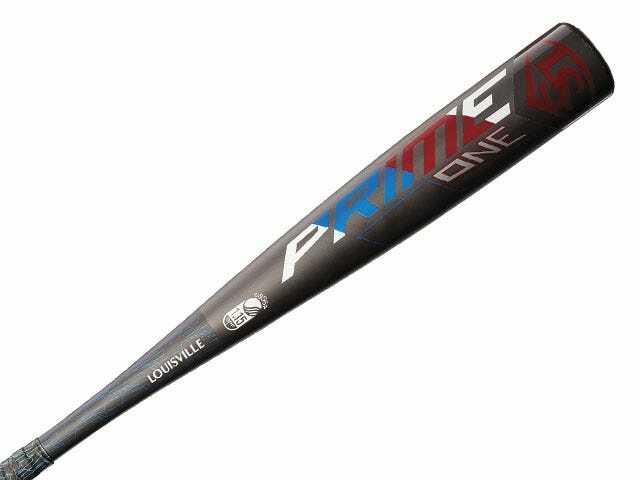 The all-new Prime One Senior League bat is changing the game. A new ADV Microform™ barrel features an advanced construction that maximizes barrel size while maintaining maximum performance and pop on contact. 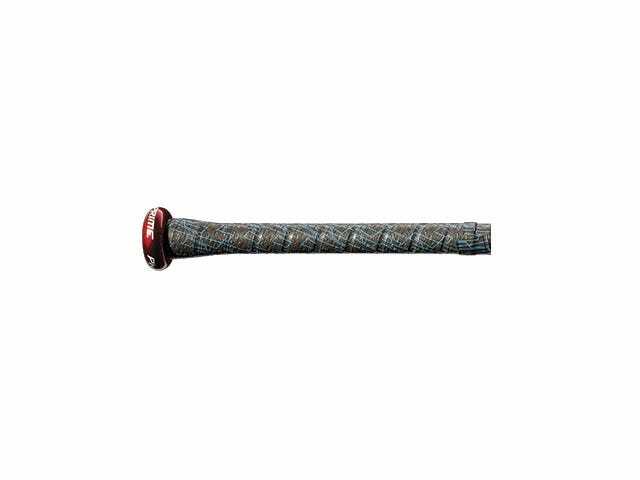 A one-piece composite construction pairs with the new SBC (Speed Ballistic Composite) End Cap for increased swing speed and maximum control through the zone. The all-new Louisville Slugger PRO Comfort Grip™ gives you the perfect mix of tack and cushion. The new ADV Microform barrel features an advanced construction that maximizes barrel size while maintaining maximum performance and pop on contact. 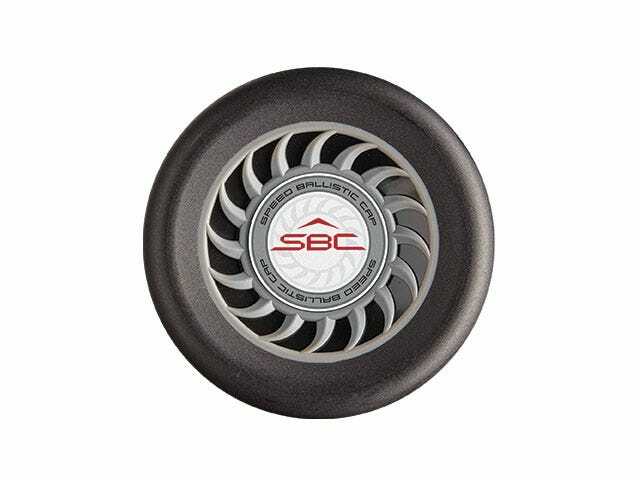 Our Speed Ballistic (SBC) Endcap helps increase swing speed – without sacrificing control at the plate. It helps give you the best of both worlds. 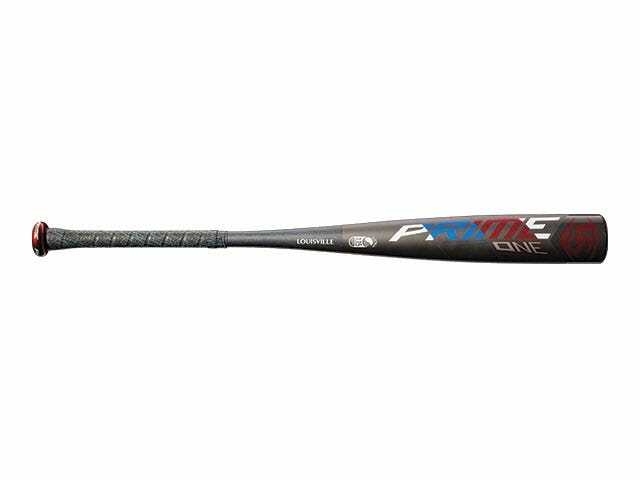 Designed to be one of the fastest swinging bats in our Senior League line. The all-new LS Pro Comfort grip gives you the perfect mix of tack and cushion when you step into the batter’s box.